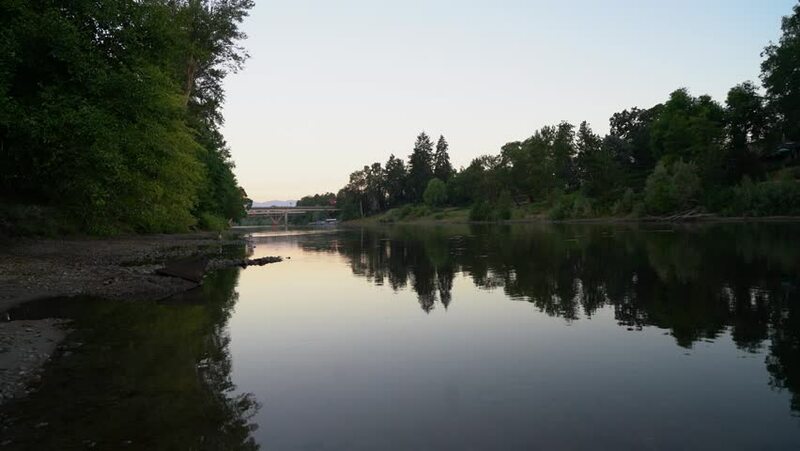 Early summer morning on the Rogue River. Downstream. hd00:06Timelapse of a little lake during sunset hours.